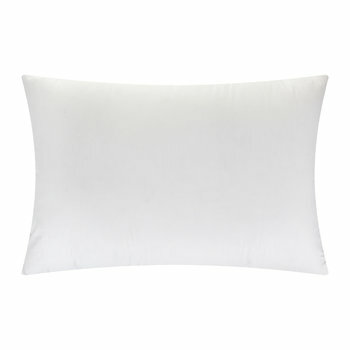 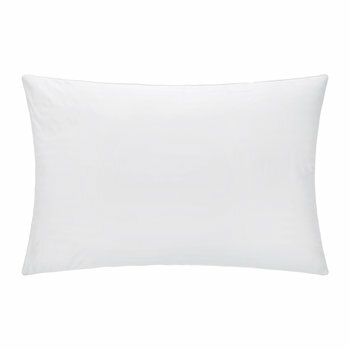 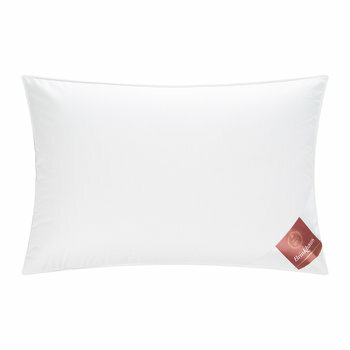 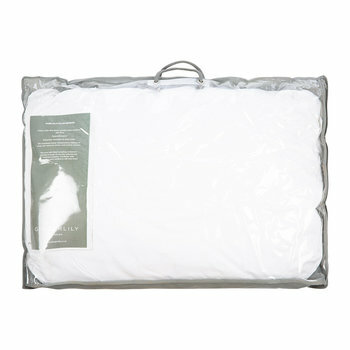 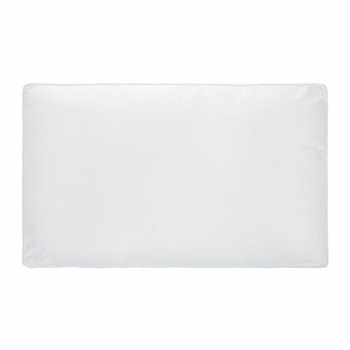 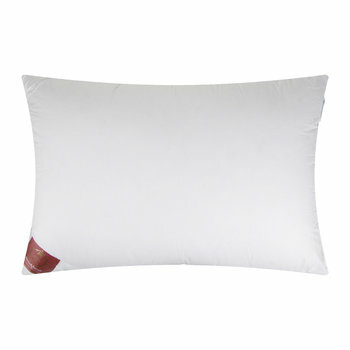 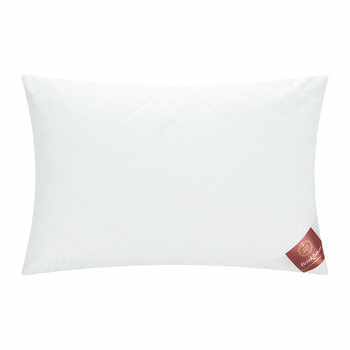 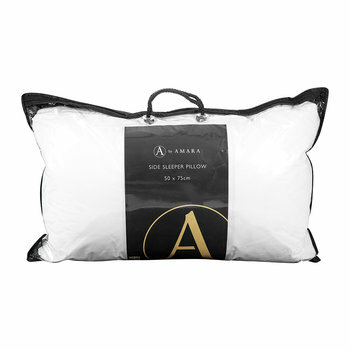 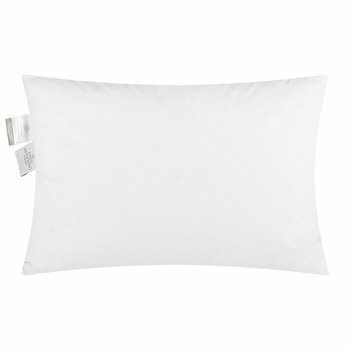 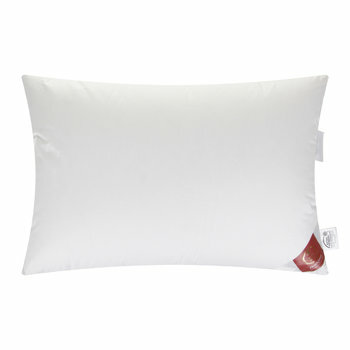 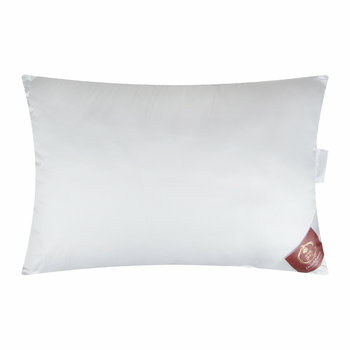 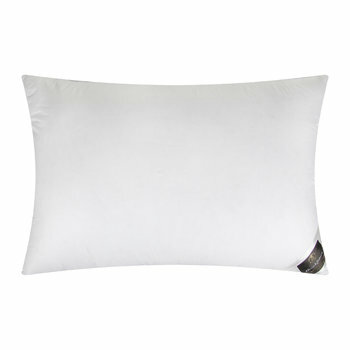 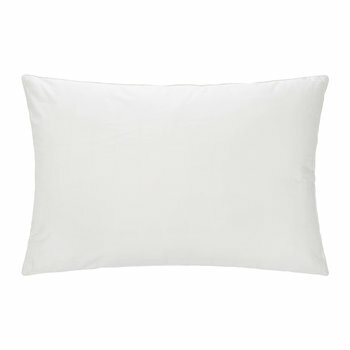 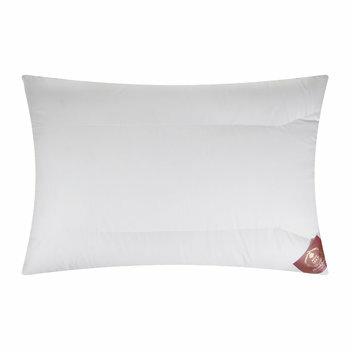 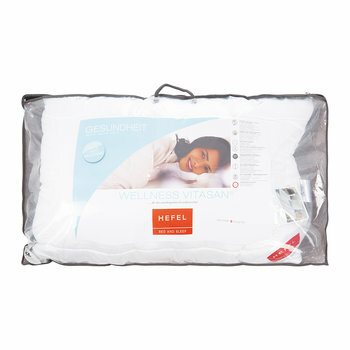 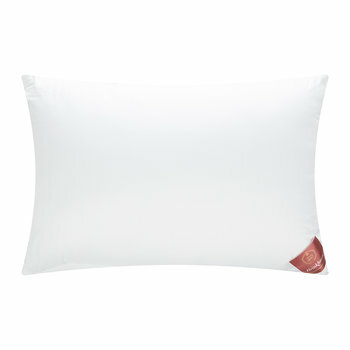 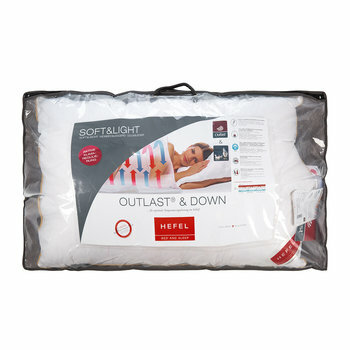 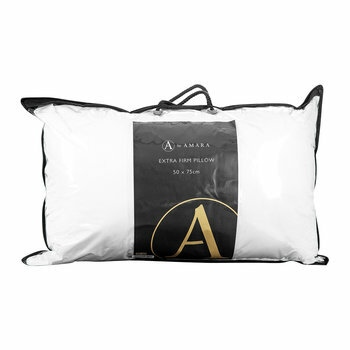 Choose the right pillows for you to ensure the ultimate night’s sleep. 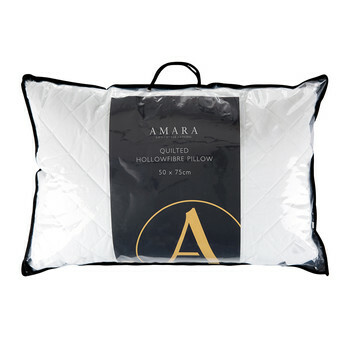 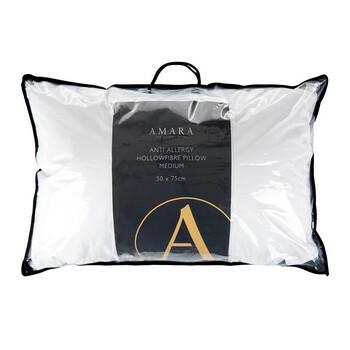 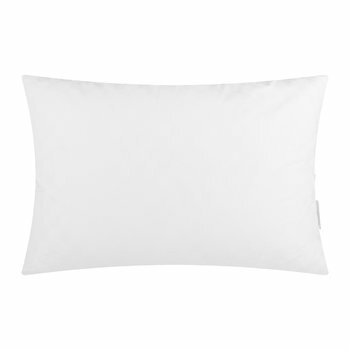 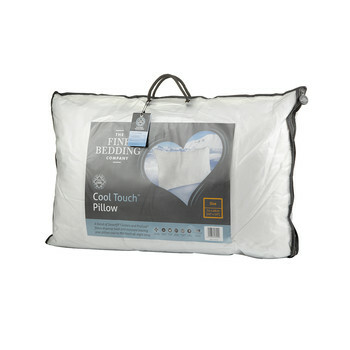 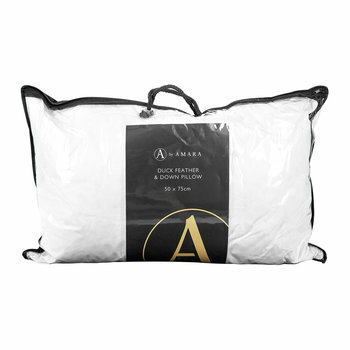 An essential to everyday life, our selection of pillows are designed to fit within a standard size pillowcase, perfect for instantly transforming bedding. 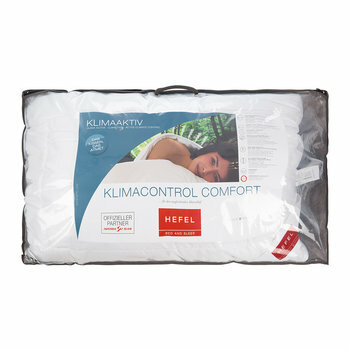 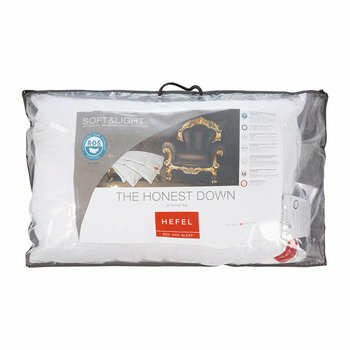 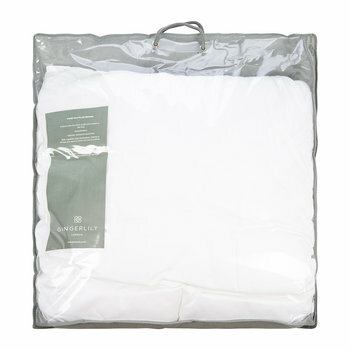 From softer to firmer styles with luxurious goose down or feather filling, the high quality materials allow the head to breath whilst sleeping, regulating body temperature whilst giving the right amount of support.